It’s OUR CITY, and we have a right to it. 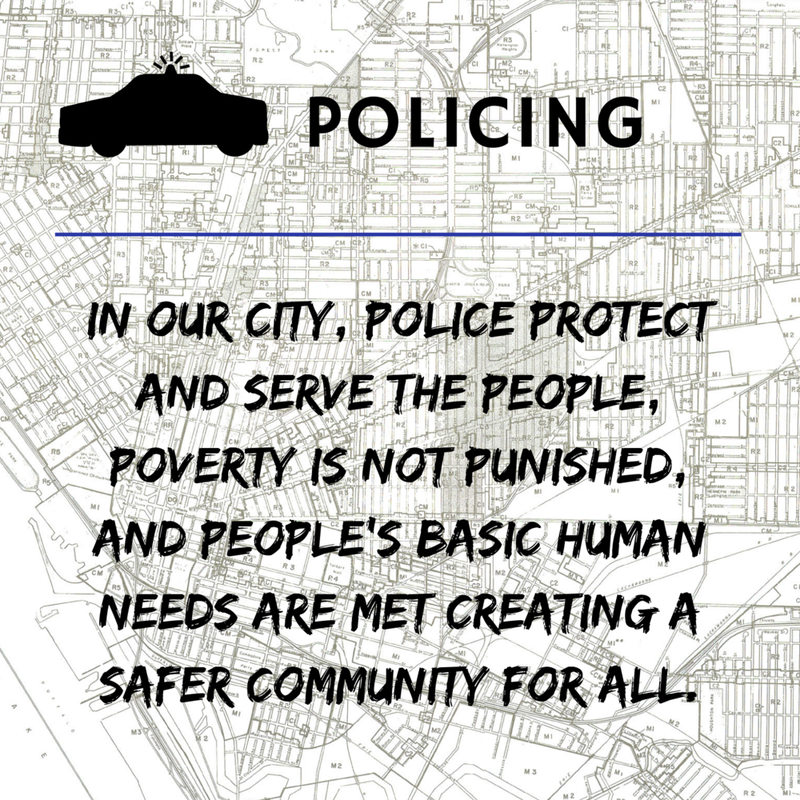 OUR CITY is a broad coalition of people in Buffalo who have come together to create a policy platform that benefits people over profits. 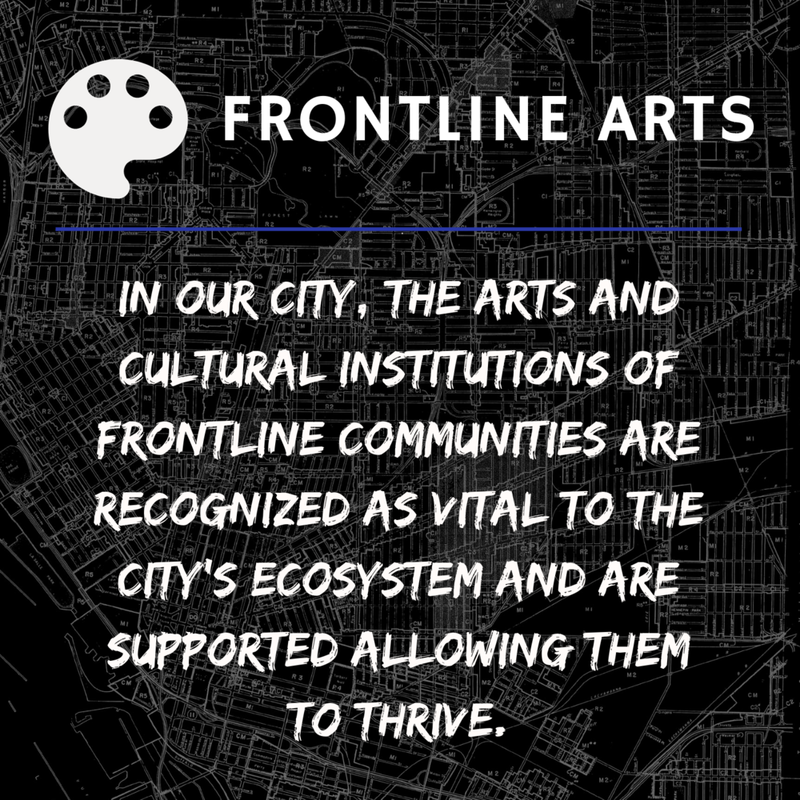 The OUR CITY platform is organized into nine main areas that include affordable housing, community policing, immigration, public education, transportation, frontline arts, food and health equity, energy democracy, and cooperative ownership and community control of resources. The release of the OUR CITY platform marks the culmination of a six month community planning process in which nearly a thousand Buffalo city residents had input into the final document. The solutions-based platform presents a framework for a more equitable and inclusive Buffalo based on respect for human dignity and protection of our planet for future generations. 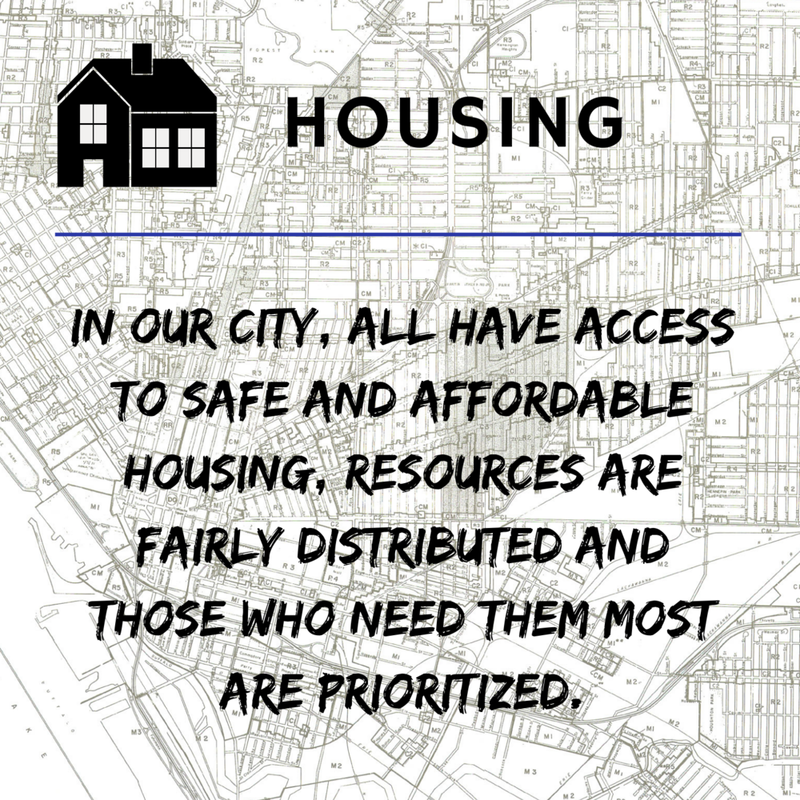 The OUR CITY platform was developed over a period of 6 months, with input from residents all over the city of Buffalo. We began with The State of OUR CITY, a response to Mayor Byron W. Brown’s State of the City address, and followed that with The People’s Platform, where we developed the planks that evolved into the current platform. Finally, we presented this platform on the steps of City Hall on September 4, 2018.